It is no secret that I am Jets fan. 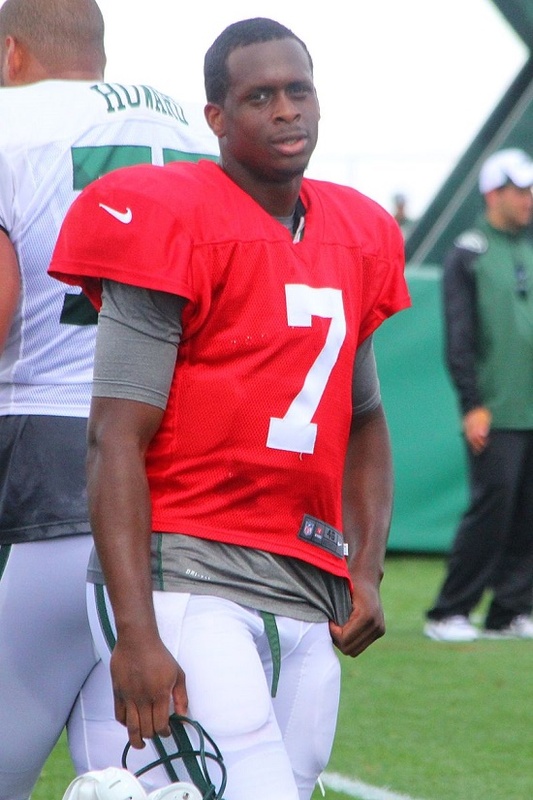 In that position, I’ve watched Geno Smith in the Jets organization since his first day. I didn’t like the pick when he was selected in the second round. Smith was part of one of the worst quarterback drafts of all-time. To name a few, E.J. Manuel, Smith, Ryan Nassib, Matt Barkley, Landry Jones and Mike Glennon were the more notable players selected. Smith got off to a solid start in 2013, he got the starting job after Mark Sanchez went down with a major shoulder injury in the preseason. New York alternated wins and losses through their first nine games. Losing three in a row knocked them out of the playoff conversation, but winning three of their final four got the Jets to 8-8 under Smith as a rookie. It was not a great statistical year from him, but it was a starting point. 2014 ended up being a nightmare. The Jets ended up 4-12, Smith only played in 14 games. He cut down on interceptions and improved his completion percentage, but he only threw 13 touchdowns in 14 games played. Rex Ryan was fired at the end of the year, as was general manager John Idzik. There were concerns over Smith’s development and a new coach would mean some possible shake ups. 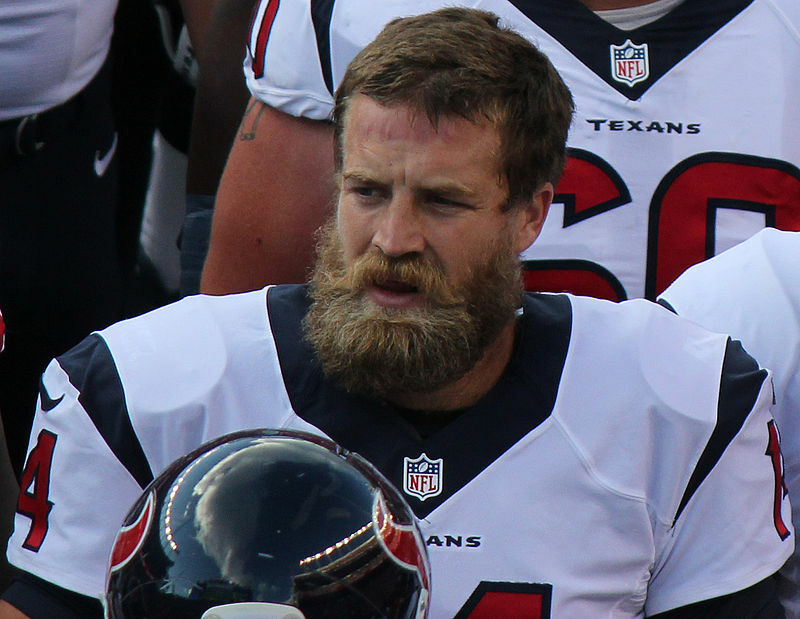 During the 2015 offseason, the Jets traded for Ryan Fitzpatrick. What many forget is that Fitz was supposed to be the backup for the 2015 season. New head coach Todd Bowles and new general manager Mike McCagnan backed Smith to be the starter for the season. They wanted to give Smith a chance to develop even more and see what they had in him before they started looking elsewhere. That August though, IK Enempali punched Smith in the face in the locker room following a practice. Smith broke his jaw and would miss 6-10 weeks of the season. That opened the door for Fitzpatrick to take the starting job, and Fitz ended up throwing a franchise record 31 touchdowns. Heading into 2016, there was no way that Smith had a shot at the starting job. Until he did. Fitzpatrick leads the league in interceptions and the Jets brass decided to give Smith a shot. He lasted about two quarters before he suffered an odd knee injury on a sack. It turns out that he tore his ACL, which ended his season. Smith is set to be a free agent at the end this season. He had a shot finally to show everyone what he had learned in his year plus on the bench, only to have it all vanish just as quick as it came. The likelihood is that Smith will never get a chance to start anywhere now. He seems destined to be a career backup, holding the clipboard as the emergency fill in if someone is injured. I was never a big fan of Geno Smith, but you have to wonder if the league never saw the best version of him. He was thrust into the starting role before he was ready and forced to learn NFL defenses on the job. He showed some signs of improvement from his first season to his second. We never got a chance to see what might have been with Smith if he was given just a little more time to develop on the bench, or if a team had stayed with him as their starter for a few seasons. Honestly, he probably never would have turned into a Pro Bowl-caliber player, but he might have been an average quarterback. Being remembered as alright is a whole lot more fun than being thought of as a bust. If Smith never starts another NFL game in his life, then he will undoubtedly go down as one. Smith probably doesn’t deserve another chance based on his previous body of work, but based on how the last two seasons have gone for him, you can’t help but wish he didn’t have to go out this way.